Taxpayers should engage in all lawful tax planning, transaction structuring and timely pay all the taxes that they lawfully owe. Taxpayers should not pay any more taxes than they lawfully owe. Our tax law firm using skill and experience in tax legal principals and knowledge of regulatory tax matters and relevant court decisions advise individuals, businesses and other taxpayers on how to manage their tax obligations taking advantage of available tax laws to minimize, modify the timing of tax obligations, or modifying the place of tax obligations or tax jurisdiction or elimination of tax obligations altogether. We provide this tax counseling service year round. 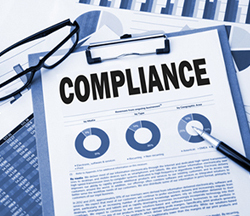 It is an absolute first-step to proper tax compliance. Coleman Jackson, P.C., we prepare federal, state and local tax returns for individuals, businesses, estates and other taxpayers. 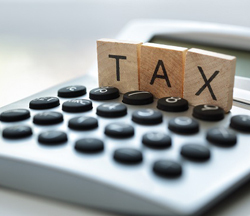 Our tax preparation services are what we call tax compliance and are performed by our firm’s dedicated, client-focused, experienced and properly trained tax team. Coleman Jackson, P.C.’s tax preparation services include, but are not limited to, meticulous preparation of corporate, partnership, estate & gift tax returns, and individual income tax returns; as well as, preparation of various state and local tax returns using state of the art equipment and software products. If you, your business or organization require skillful tax planning, transaction structuring or tax compliance services, contact Coleman Jackson, P.C. today online or call our dedicated, customer-friendly tax professionals at (214)-599-0431 (English) or (214) 599-0432 (Spanish).